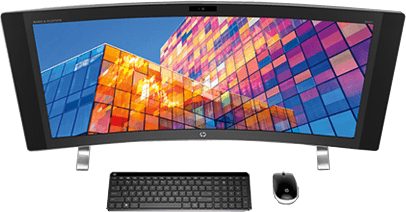 The world's widest curved All-in-One. Get the immersive entertainment experience you've been waiting for with the world's widest curved All-in-One PC. 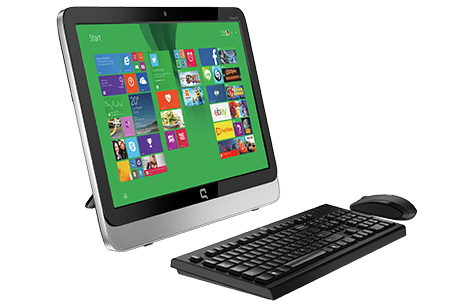 It's about time to think of the desktop as the slim, sleek device it can be. 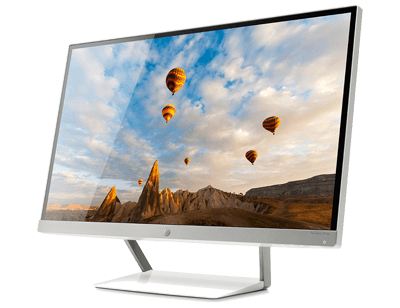 This leading All-in-One's distinctive look brings fashionable design to the center of your home, and its trusted HP performance makes the experience just as unforgettable. 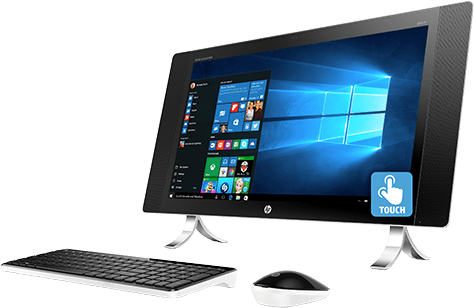 We crafted the HP ENVY All-in-One to make a statement. It's not just a computer - it's a work of art. All you need in an All-in-One. 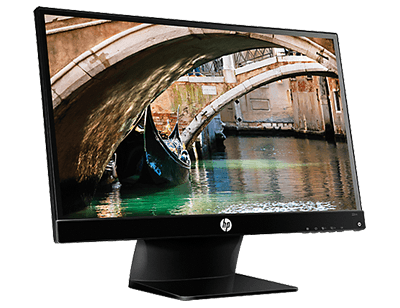 Get all the power you need in an elegant, slim design with the HP 18 All-in-One, backed by the quality and reliability of HP. 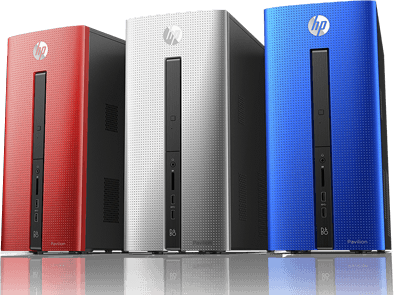 While other towers have been standing still, HP has revolutionized the category. From magnified performance and reliability to its stylish redesign. Your creative energy can't be contained, and you need a machine that can keep up. Be ready for when inspiration strikes. 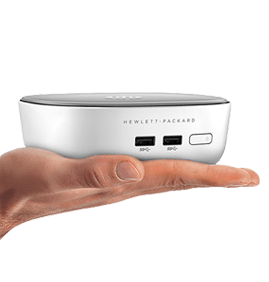 Now you can get the power and features you need in a small, attractive package with the HP Pavilion Mini. 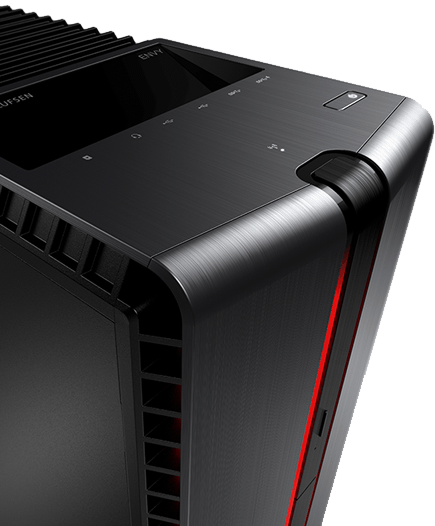 With jaw-dropping speeds and stunning graphics, switch between designing spreadsheets, editing video and crushing your enemies on a PC that was redesigned with one goal in mind: to give you game-changing performance. 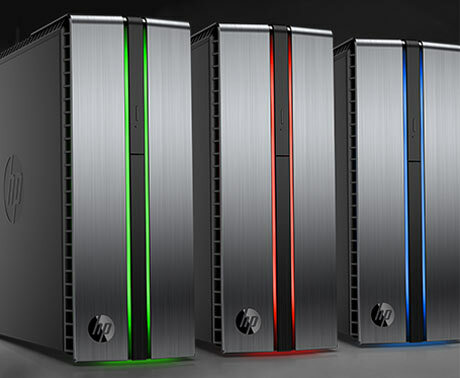 With a brushed-metal chassis and HP LED Lighting Control for customizable lights, this tower demands attention. Blast one color, or change it up with lights that react to its performance. Do more, faster. 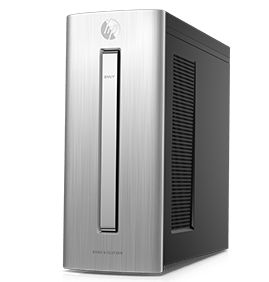 Packed with the latest power and performance technologies - including a 6th generation Intel® CoreTM processor - the HP ENVY Phoenix keeps up with the most demanding tasks. 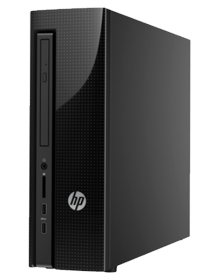 Amazing graphics provide a great experience for entertainment, gaming, and more. 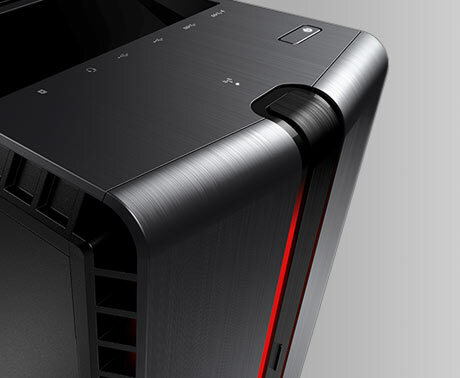 Choose from a wide range of graphics options from the NVIDIA GeForce GTX or AMD Radeon series. Easily support up to four monitors with 4K resolution for an ultimate visual experience. Do more with more memory. 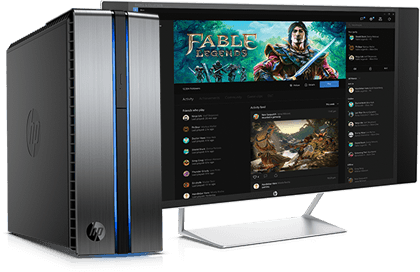 Whether gaming, watching high-definition videos, or multi-tasking across applications, the HP ENVY Phoenix with up to 32GB DDR4 memory keeps up with you. The Audio Control panel with tuning by Bang & Olufsen puts you in control of your entertainment. Adjust audio settings to suit your mood and amplify your experience. The display that defines the wow factor. With wide-angle viewing, brilliant imagery, modern streamlined design, and broad port connectivity, immerse yourself into a unique blend of advanced display with media functionality. Your Everyday monitor just got an upgrade. Stunning visuals, Full HD resolution, and IPS widescreen technology in a micro-thin edge-to-edge panel design. Experience reliable performance while saving money and energy. 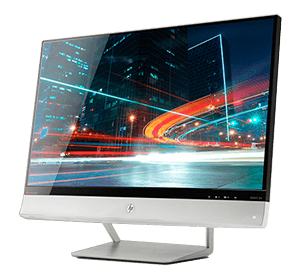 The HP LED Backlit Monitor provides a bright, responsive and energy efficient panel. Use as a primary or secondary display for Internet browsing, work at home, or basic gaming. A sleek and versatile monitor for your everyday viewing.